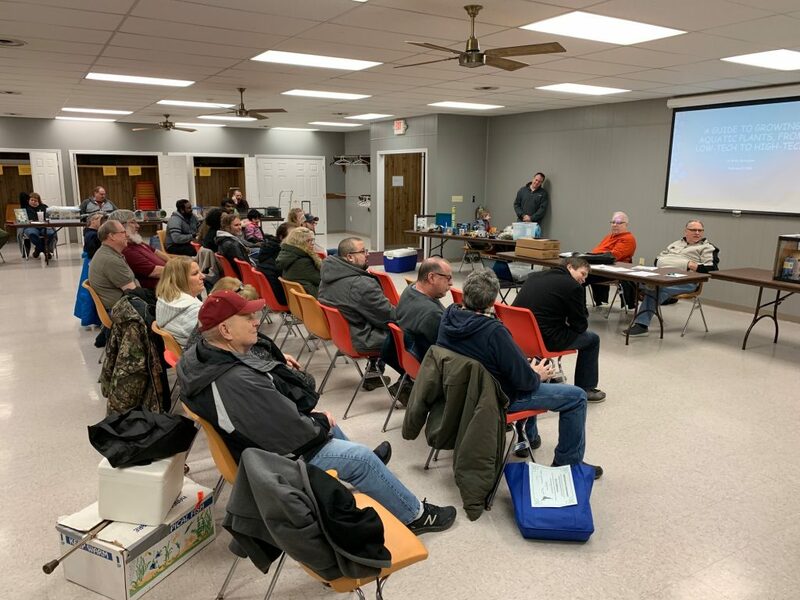 The club thanks Ray Hunziker for presenting “Fish of a Different Color” at our March meeting. 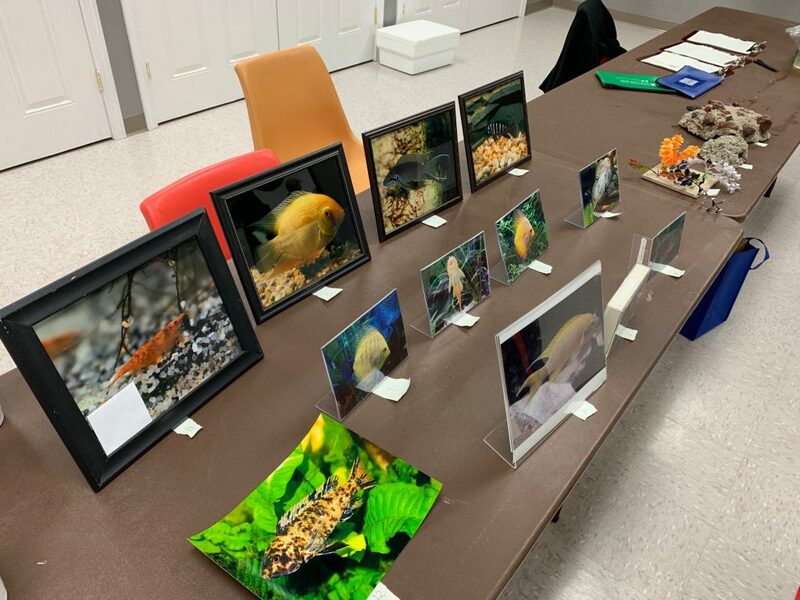 Ray also assisted with judging the photography entries of the Bowl Show and was our guest auctioneer of the BAP and HAP entries. 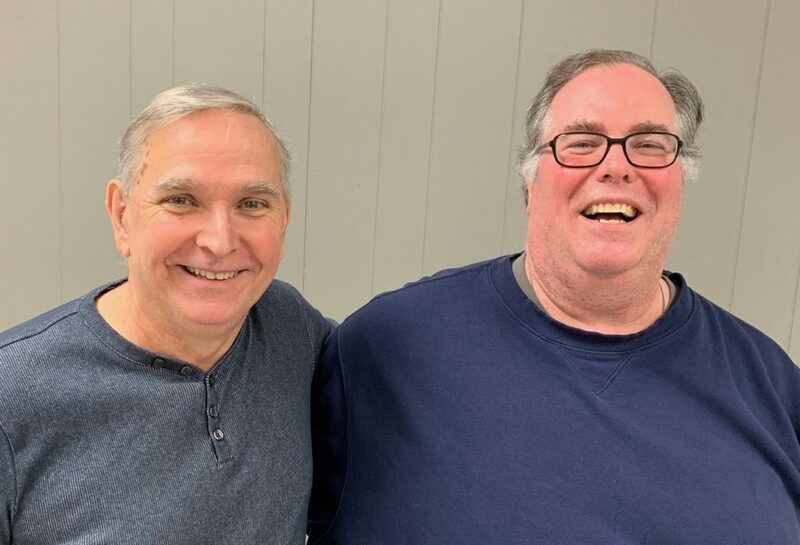 Bud White (left) with Ray Hunziker at the March 2019 meeting. 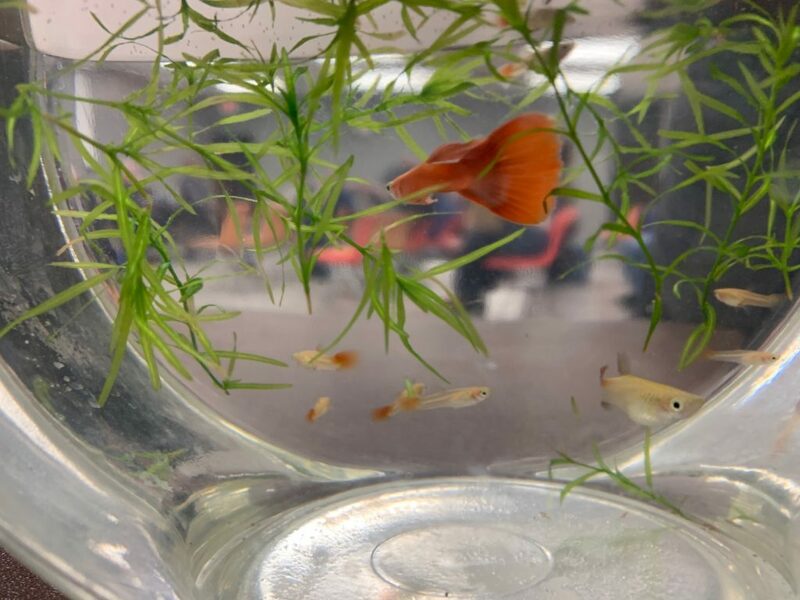 Guppy Family at the Bowl Show. Fish Photography and Homemade Aquarium Decoration entries at the Bowl Show. 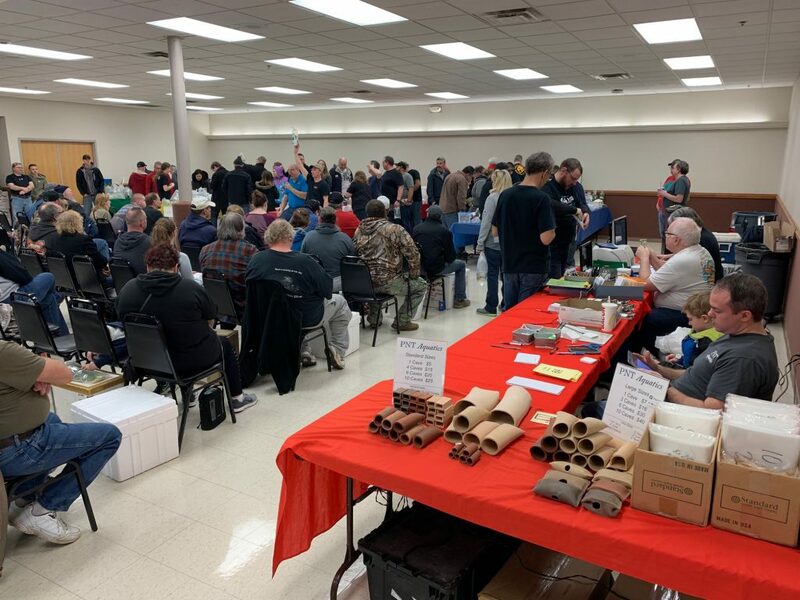 The Greater Akron Aquarium Society’s Spring Auction was a great success because of the large attendance and the quality items made available for auction. 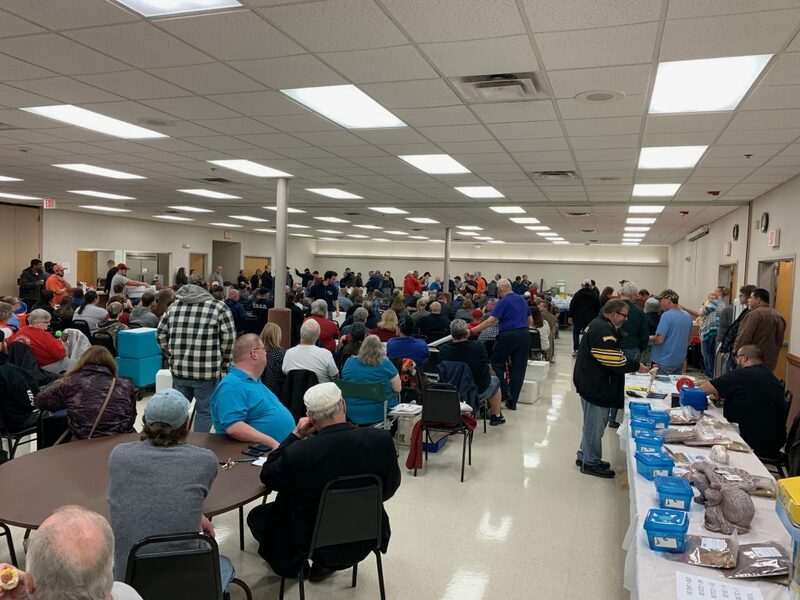 We thank all of the sellers, buyers, auctioneers, and GAAS members who made it all happen. 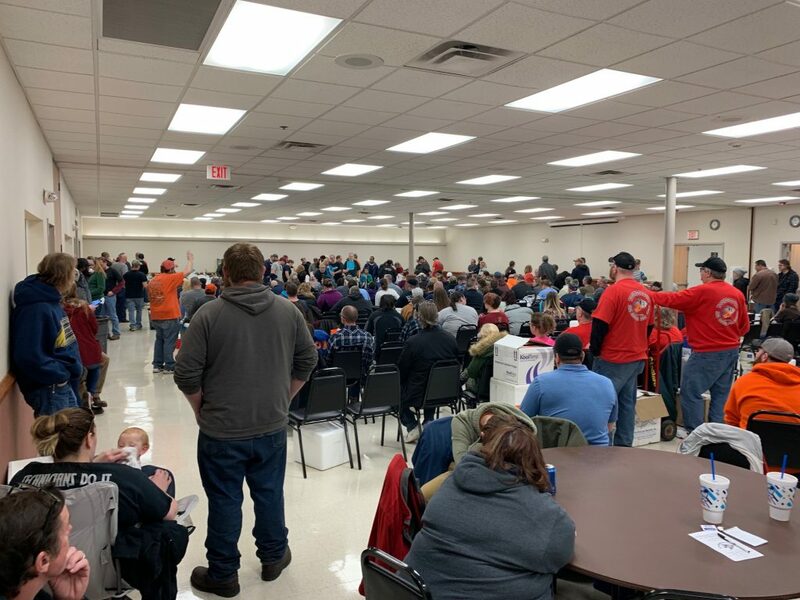 Please save the date of June 9, 2019, for our next auction. 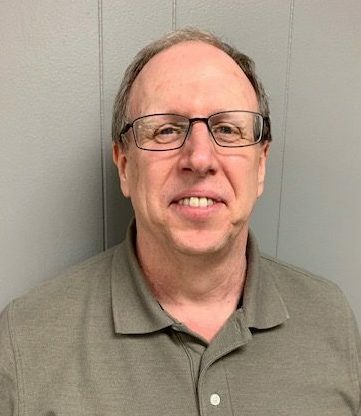 Our hats are off to Brian Shrimpton for his talk on February 8 titled, A Guide to Growing Aquatic Plants, From Low-tech to High-tech. 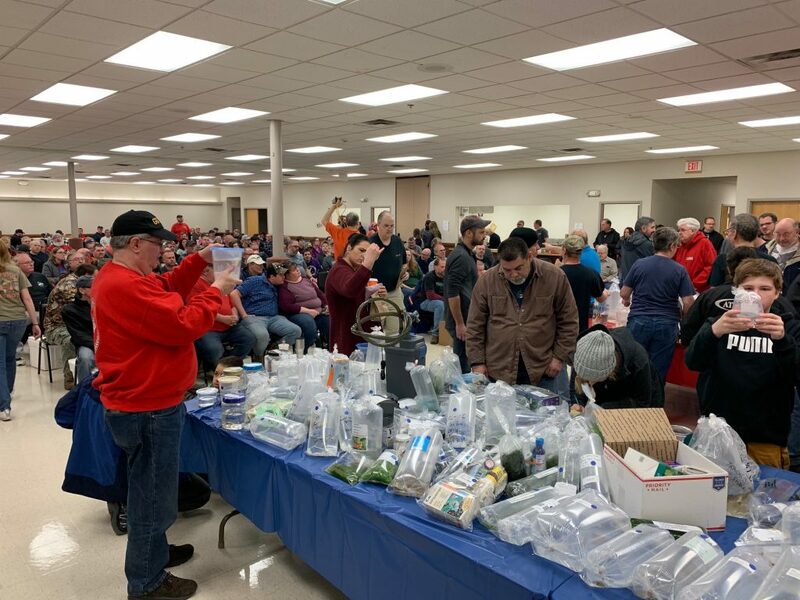 Brian also generously donated a 40-gallon Breeder tank, LED lights, and other goodies that were auctioned off at the end of the meeting. Thank you, Brian, for a great program on aquatic plants and for your donation to the club! 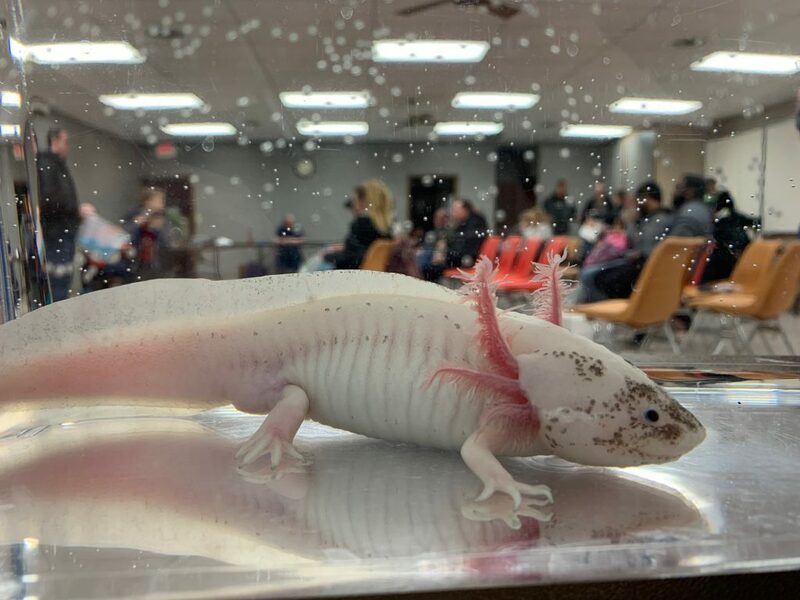 An axolotl’s view from the February 2019 Bowl Show. 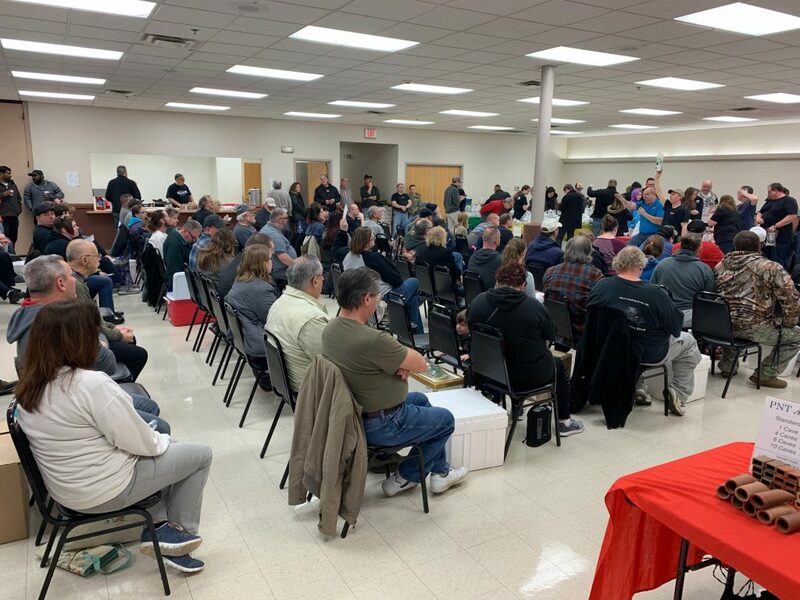 GAAS members, friends, and guests enjoy the February 2019 meeting. 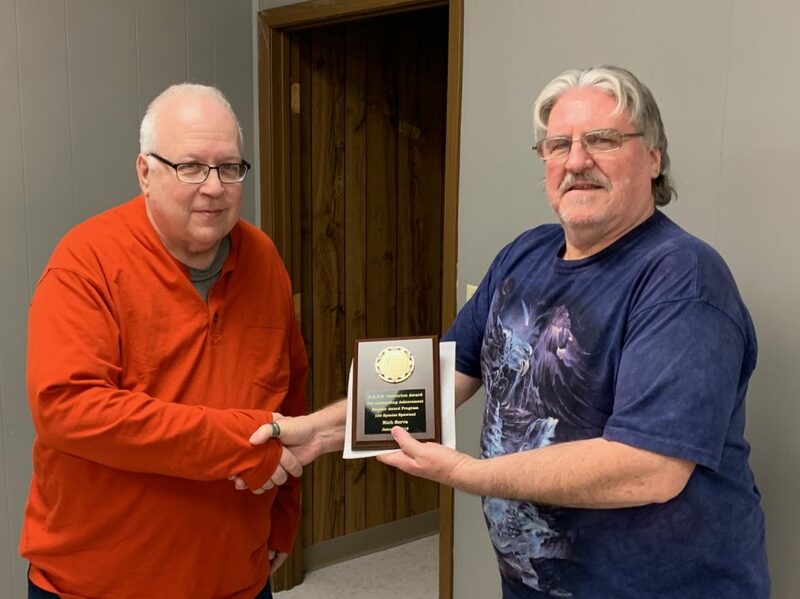 Wayne Toven (right) awards Rich Serva with his second “Centurion Award – 100 Species Spawned.” Awarded to Rich on February 8, 2019. The January Program was provided by Brian Zimmerman: Brian is an expert on Ohio’s native fishes. Visit Brian’s business at Zimmerman’s Fish (http://www.zimmermansfish.com/). 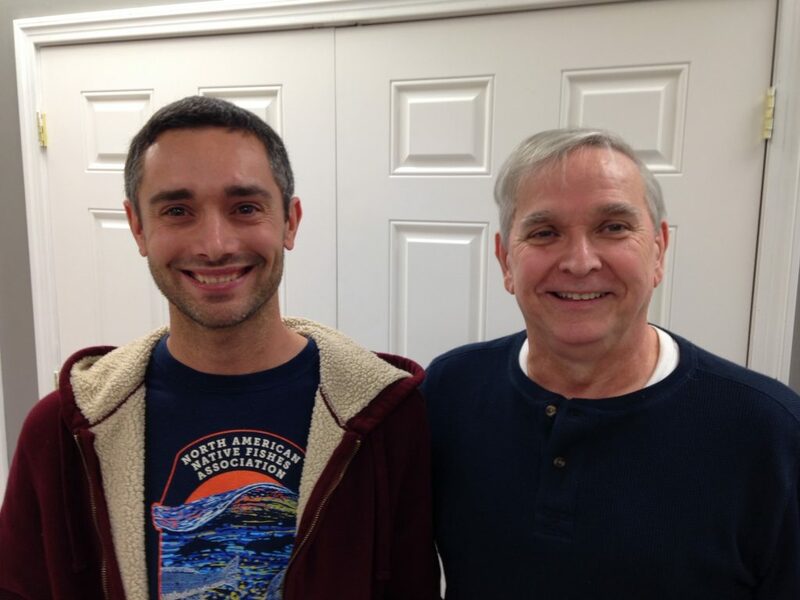 Brian Zimmerman (left) with Bud White in January 2019. You can order Brian’s new (2019) book at the Ohio Biological Survey. 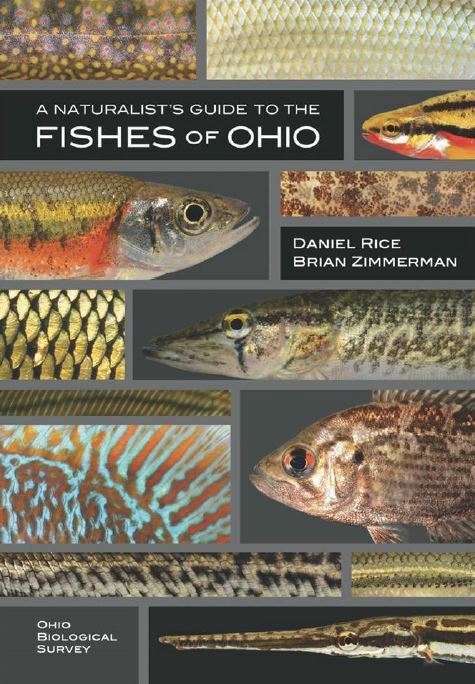 A Naturalist’s Guide to the Fishes of Ohio is a modern review of Ohio’s native fishes.